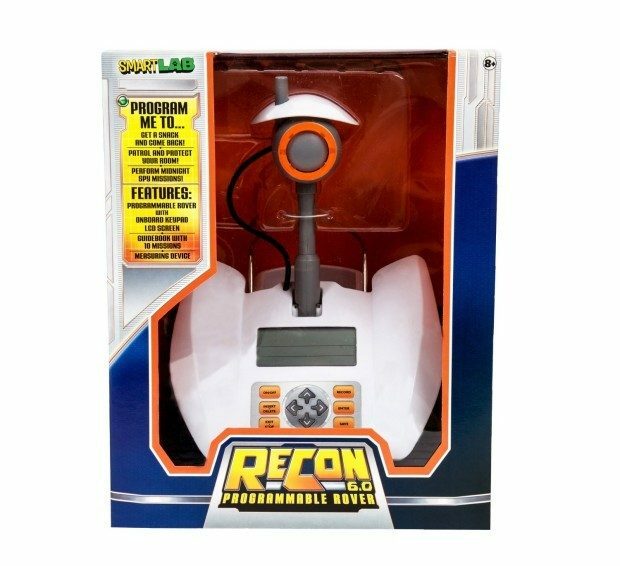 Head over to Amazon where you can order the Recon 6.0 Programmable Rover Only $51.36! (Reg. $70!) Shipping is FREE! Projects create fun family interaction. Transcends intended target age, appealing to humans 8 to 88.